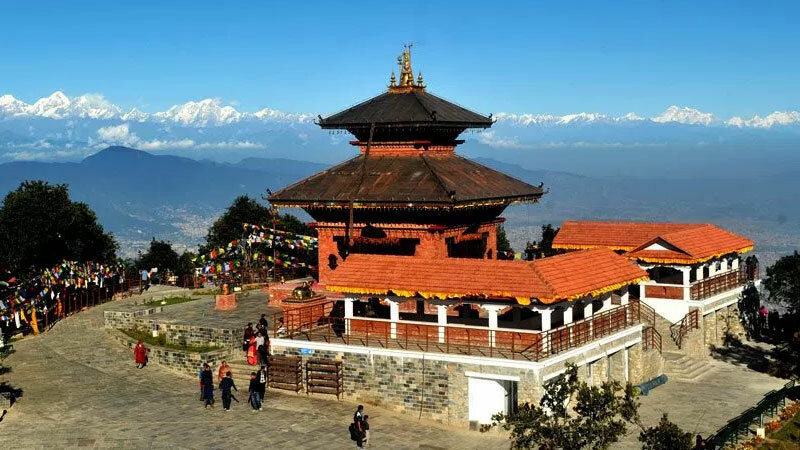 Chandragiri Bhaleshwor Mahadev Tour is the newly introduced destination for the traveler. There is a pagoda style temple of God Shiva. It is nearby hill station from Kathmandu and snow-capped mountains can also be observed in the clear weather. Ten minutes Cable Car ride will take you to the top of the hill. In this Chandragiri darshan package, you will be picked up from your place then drive to Thankot, the cable car station. Then, ride on the cable car and walk for 5-7 minutes up to the temple. Visit Bhaleshwor Mahadev Temple then, drive back to Kathmandu. Day 01: Visit Chandragiri Bhaleshwor Mahadev Temple. Drive to Thankot, the cable car station. Ride on cable car for 10 minutes. Visit the Mahadev Temple and enjoy the beautiful landscape. Kathmandu to Thankot and back by a private vehicle. Wants some modification on Chandragiri Bhaleshwor Mahadev Tour itinerary? contact us to customize it.